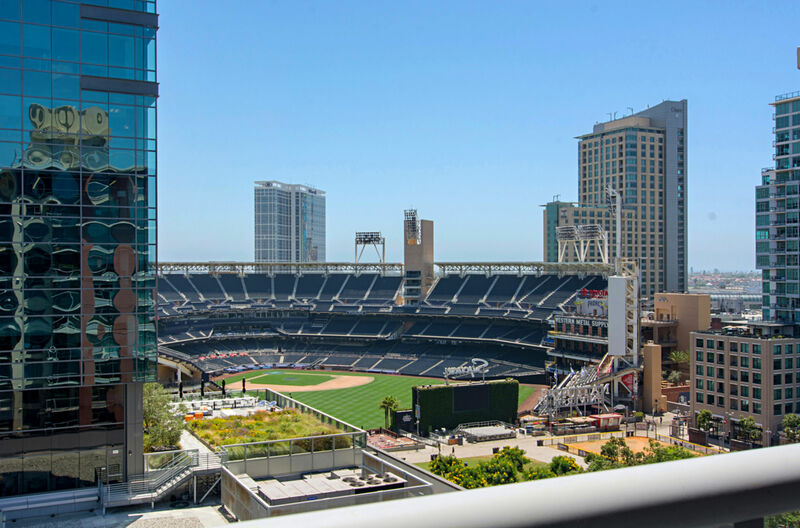 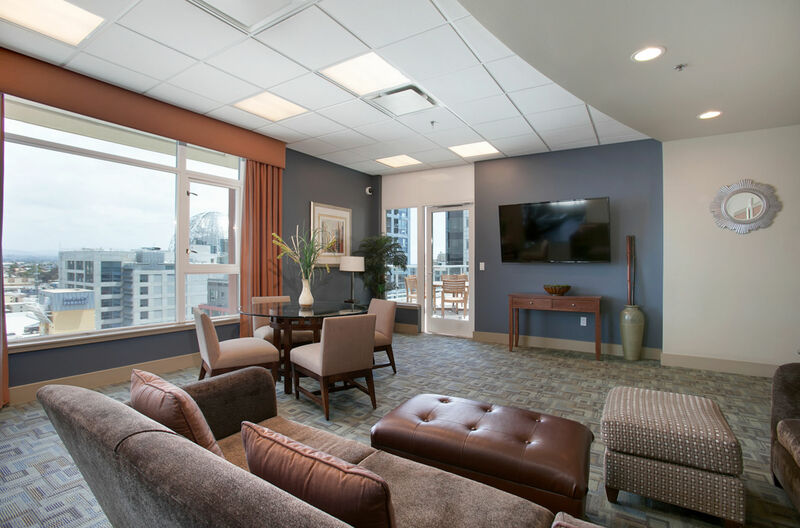 Enjoy ballpark views from this beautiful 11th story condo! 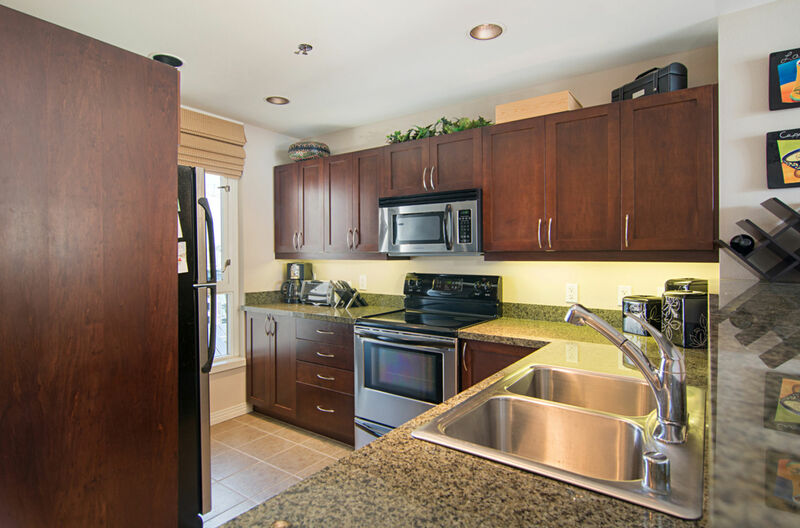 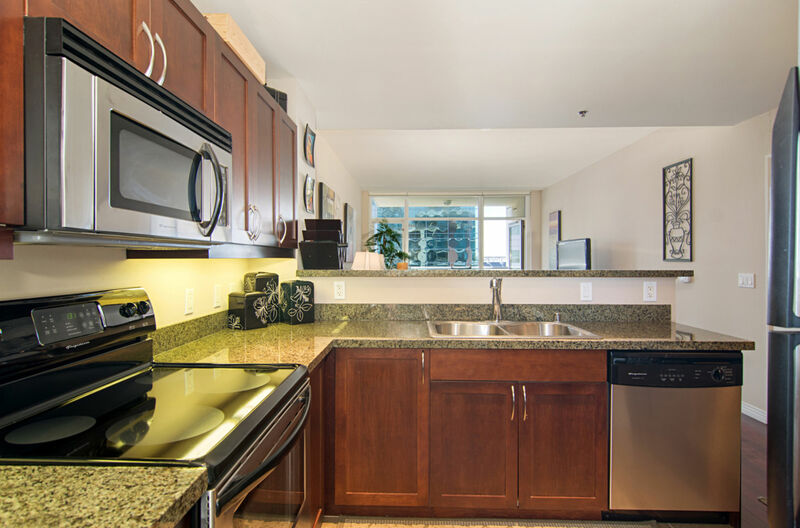 Open spacious floor includes upgraded hardwood flooring, granite counters & stainless steel appliances! 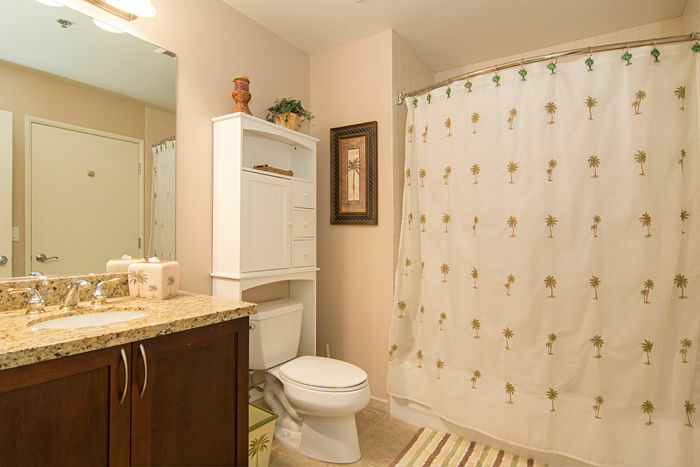 Central air, indoor stackable washer/dryer. 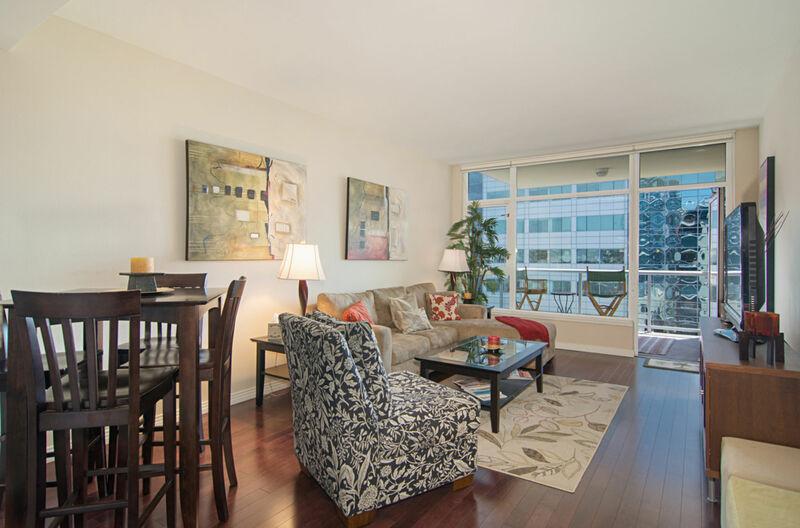 Original owner used as 2nd home so gently used condo. Furnishings may be included or negotiable! 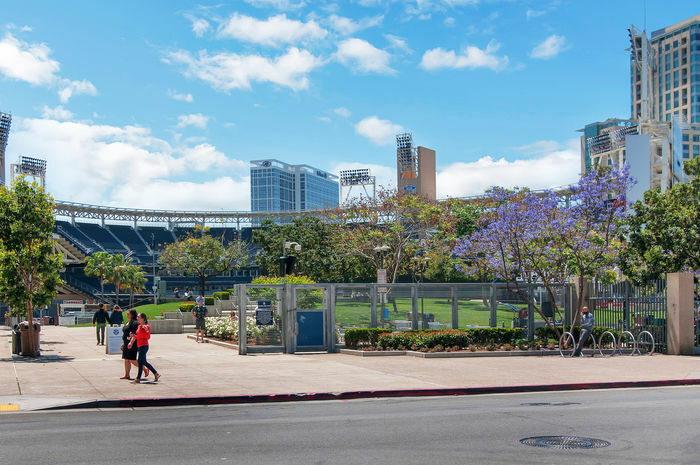 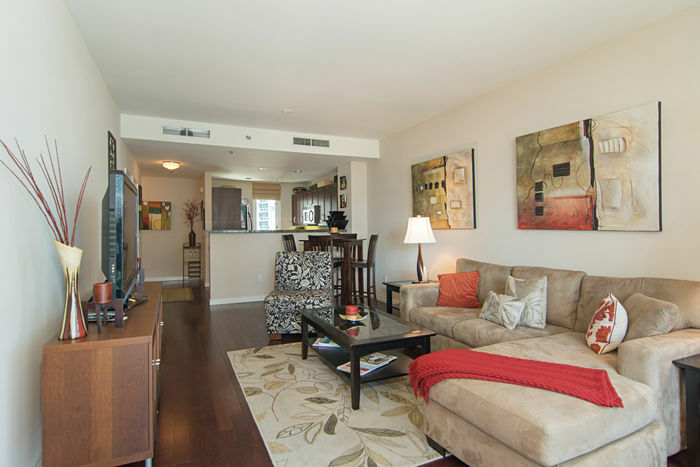 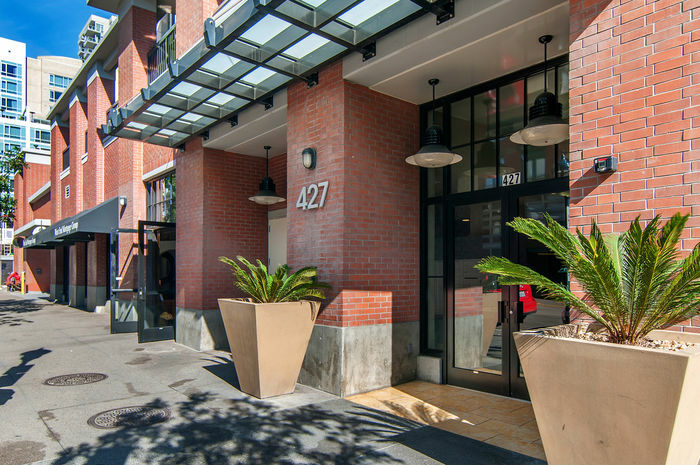 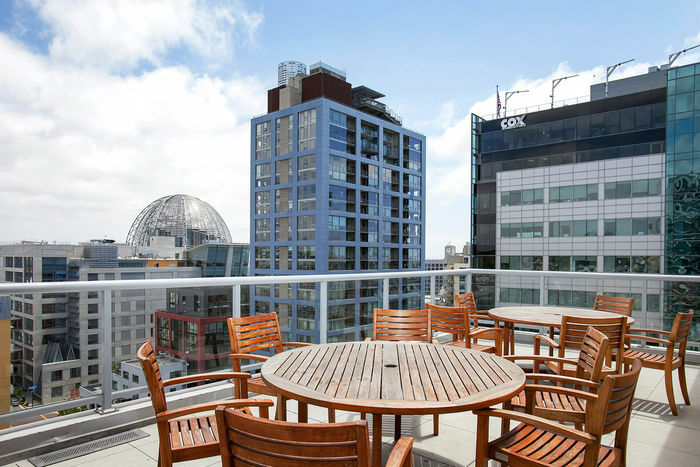 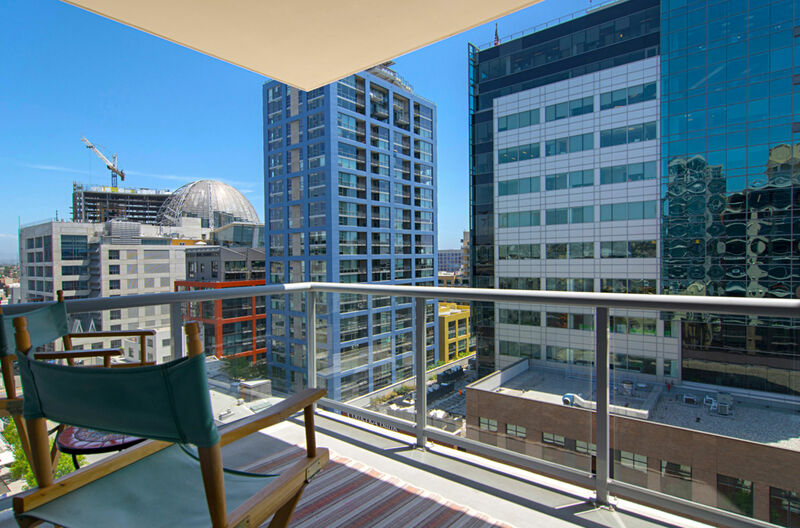 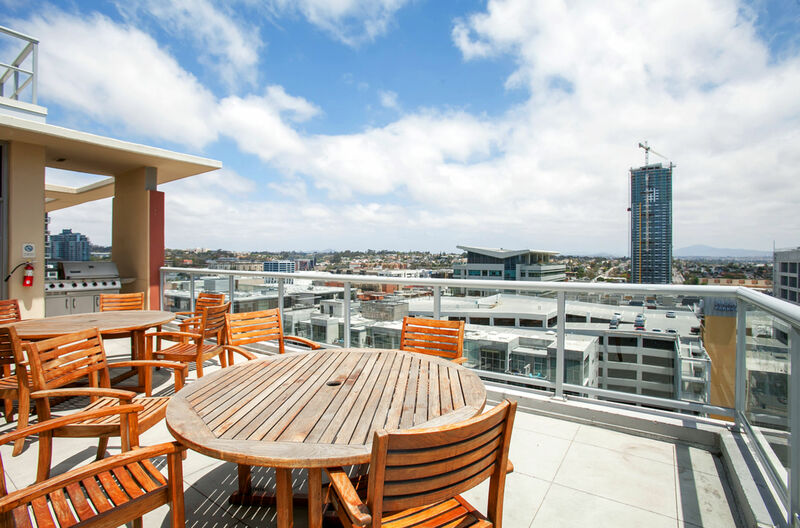 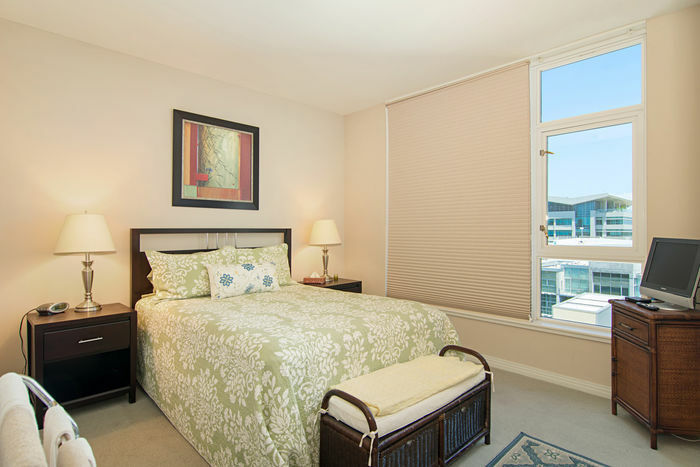 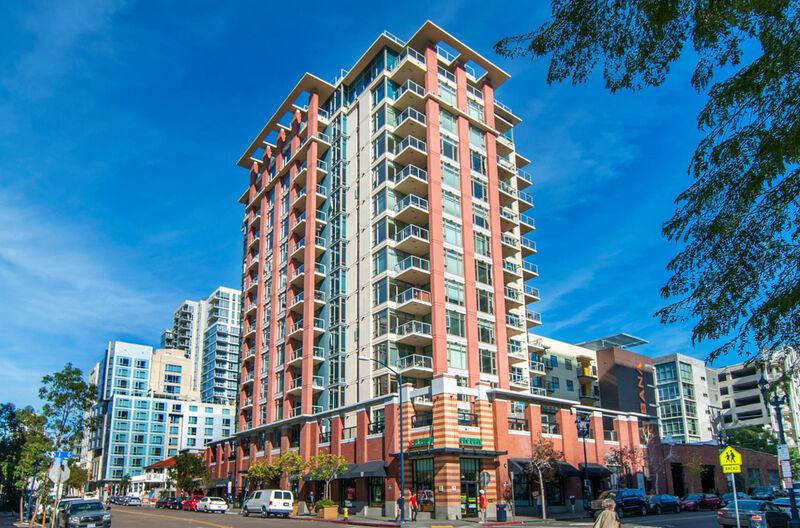 Great location – just steps away from from Petco Park! 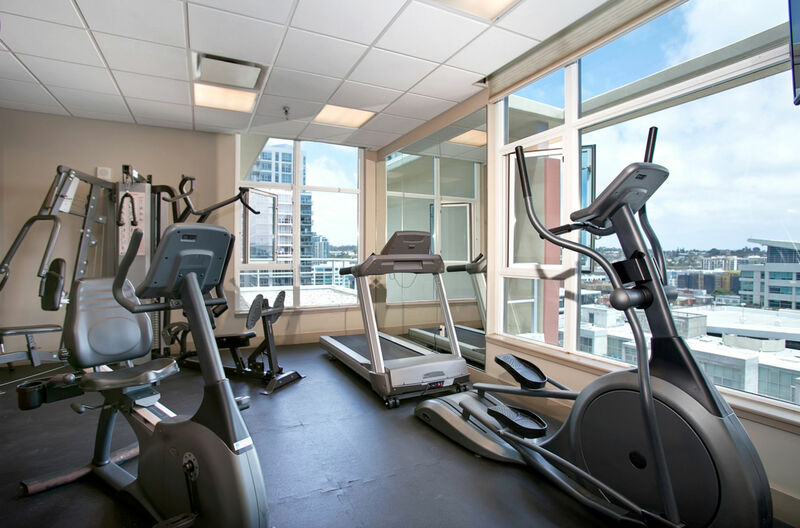 Secured building, community& exercise room, and rooftop patio/BBQ to enjoy! Parking spot #80 on Storage Unit #65 on P2.